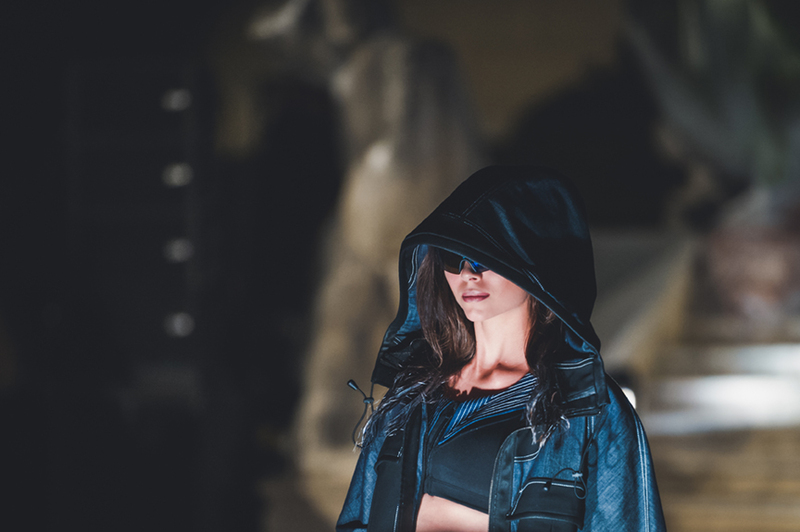 “The next Isko I-Skool competition brings fit and form into focus. 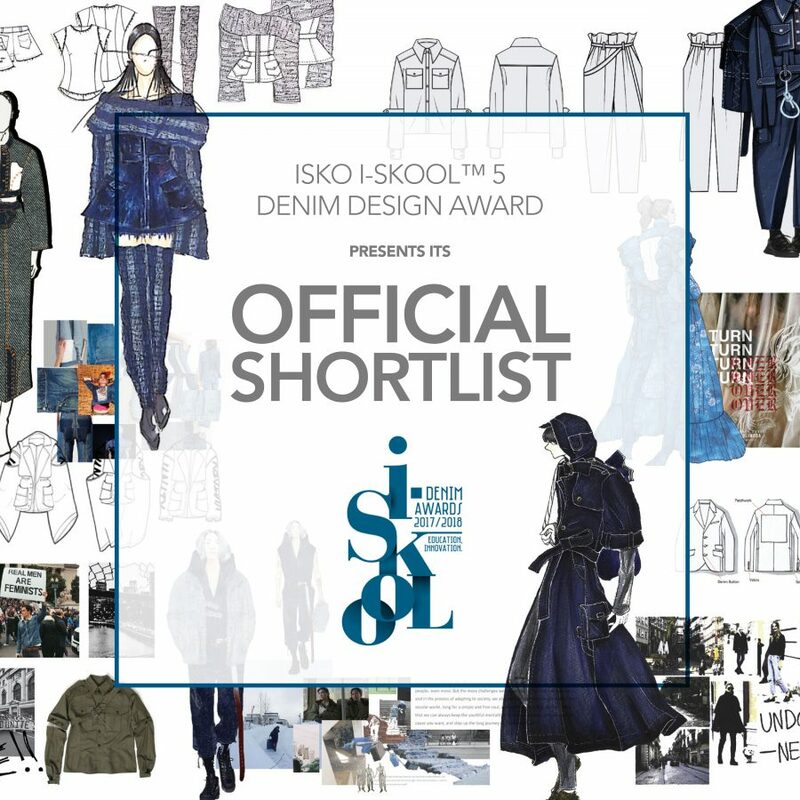 The sixth edition of Isko I-Skool urges students to design and develop the right fit and form for any body shape.”. 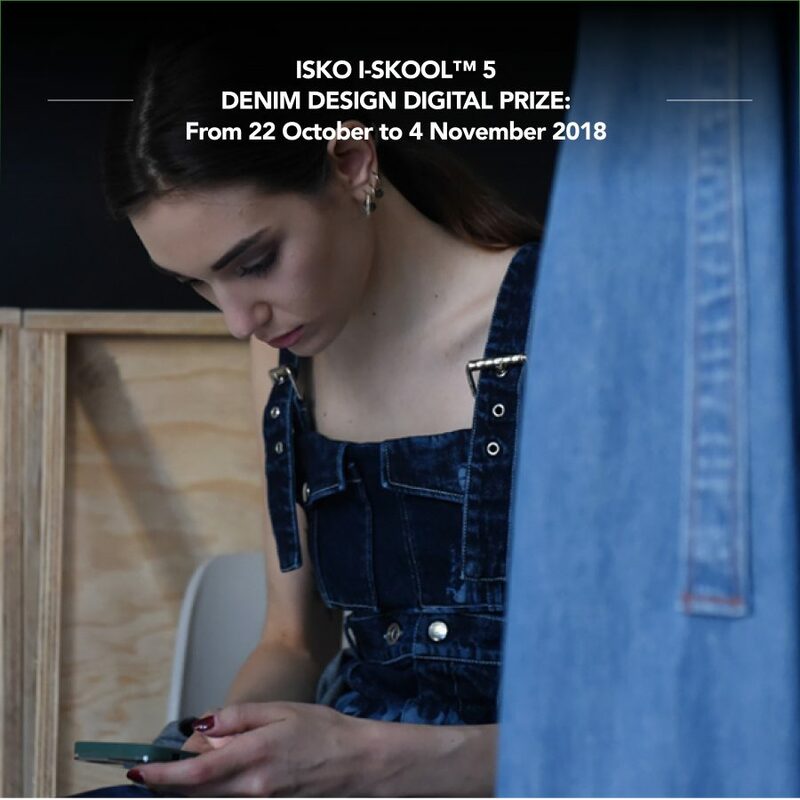 ISKO I-SKOOL™ 5 Denim Design Award announces the 20 candidates shortlisted to compete in the contest that will lead the students to create their own denim garment through a dedicated educational path. 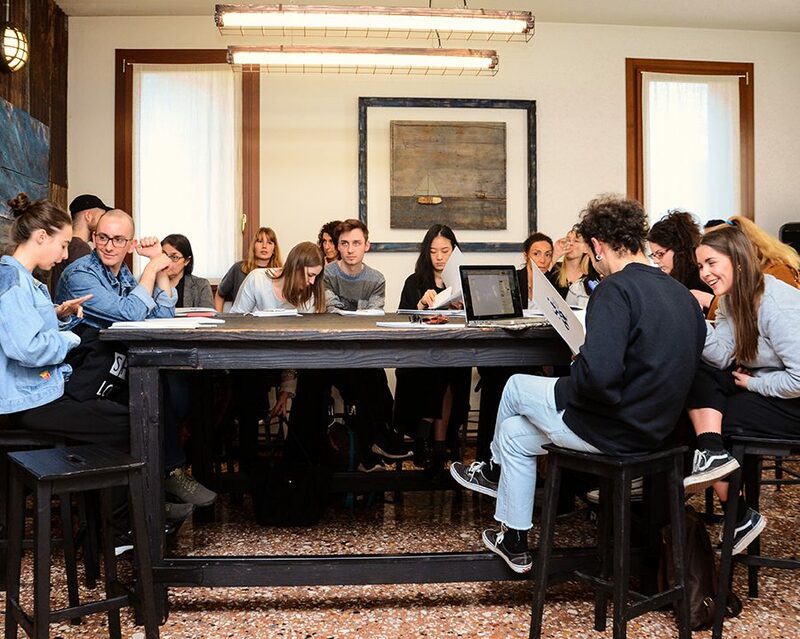 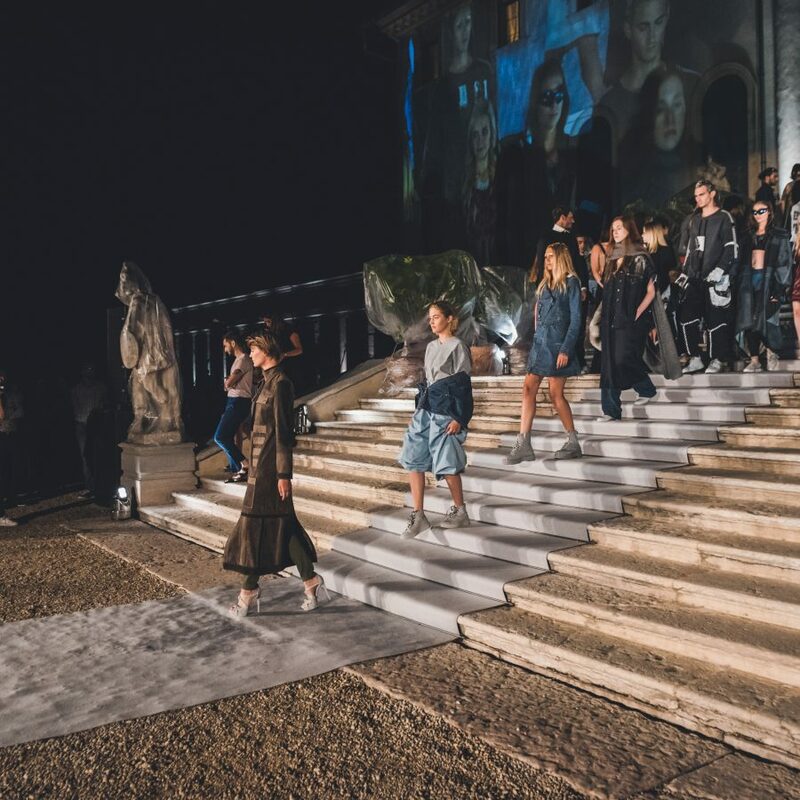 The Denim Seminar, the first of ISKO I-SKOOL™’s educational activities, was hosted in the CREATIVE ROOM™’s headquarters in Castelfranco Veneto (Italy) from March 13 to 15. 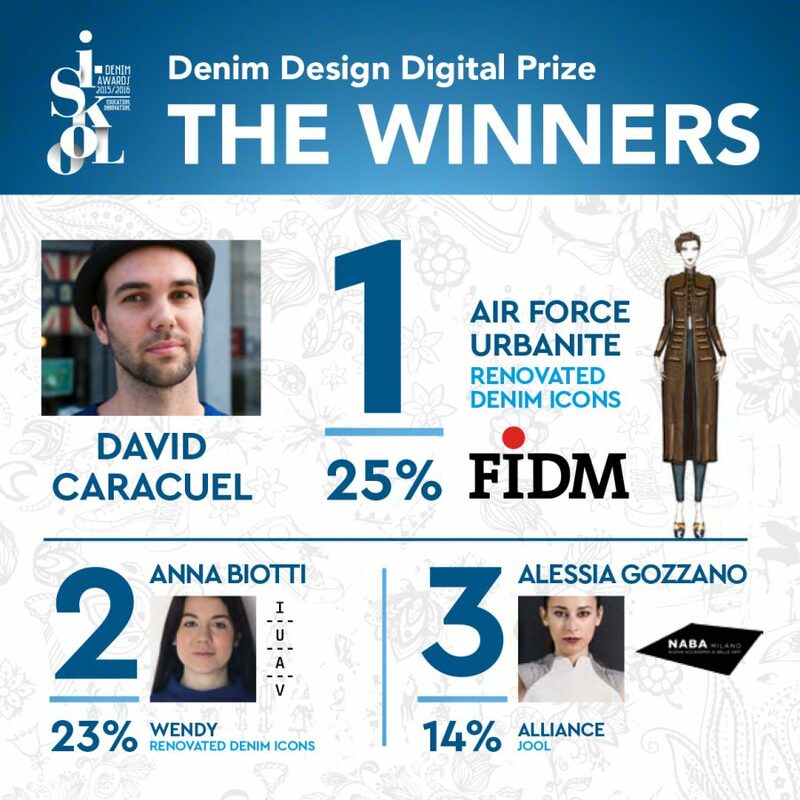 DENIM DESIGN AWARD NEW EDITION, REGISTRATIONS ARE NOW OPEN! 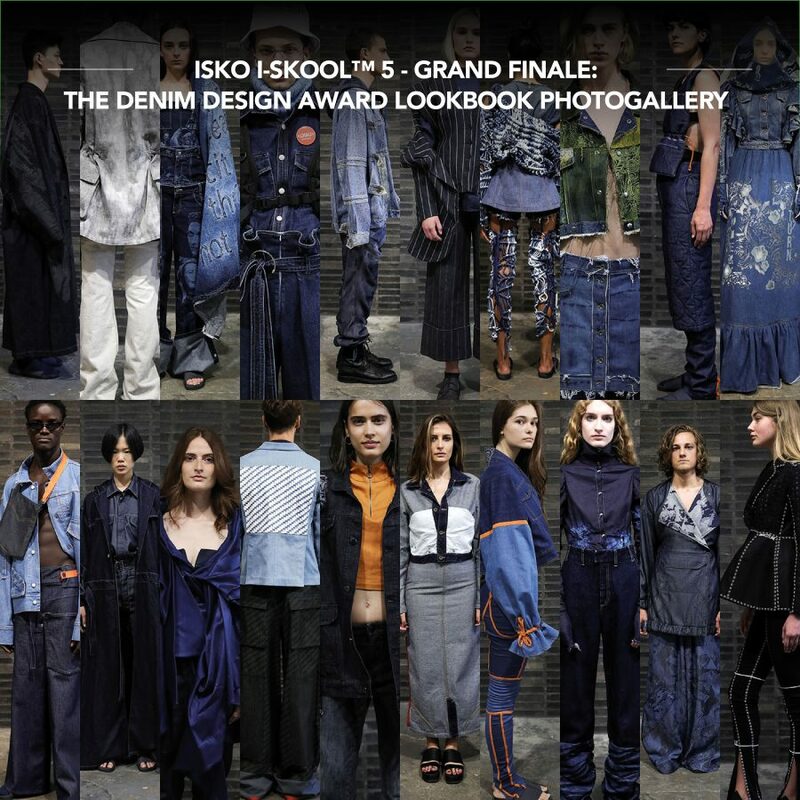 Discover the new edition of ISKO I-SKOOL™ 2016/2017, now launching the Denim Design Award. 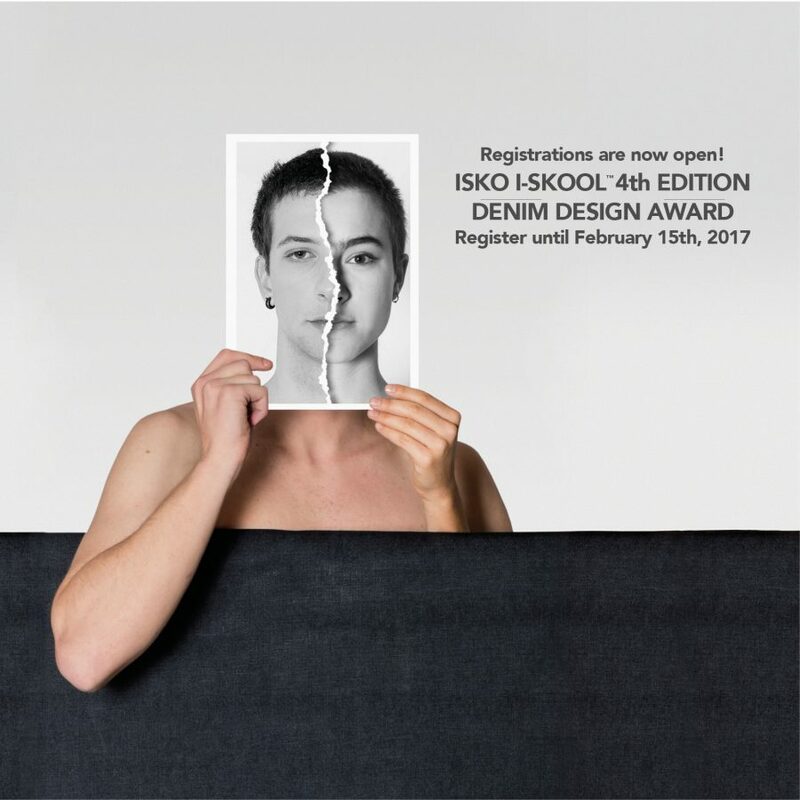 Registration is open until February 15th, 2017 to students of fashion design all over the world, for the fourth edition of the contest, with Denim Design Award unveiling a bold “Creative Theme”: GENDERFUL. 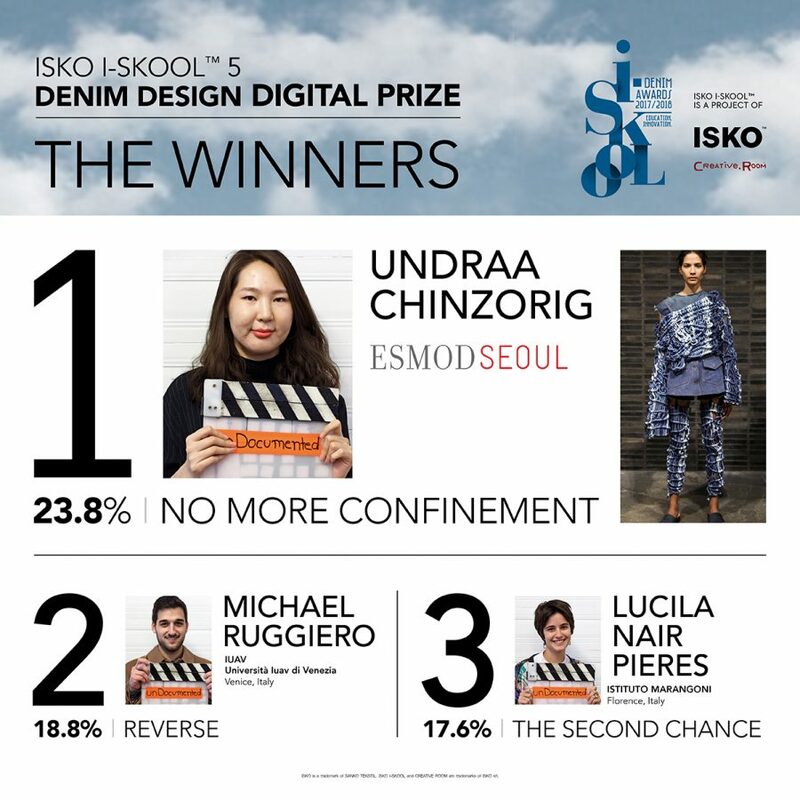 Textilegence news on ISKO I-SKOOL™ 3rd edition winners with the complete winner’s lists for both Denim Design and the Marketing Award. 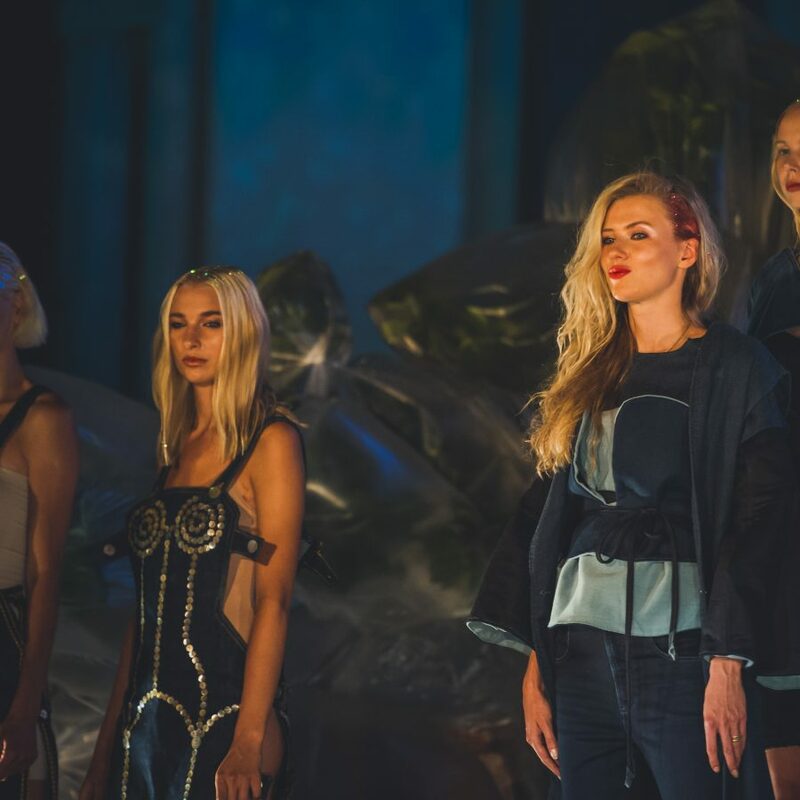 Vogue Türkiye announces the winners of ISKO I-SKOOL™ third edition with a full report dedicated to the final fashion show “The Night Is Young”.